Vacuum circuit breaker panel with series disconnector are described by characteristics such as enclosure, dimensions and compartments. 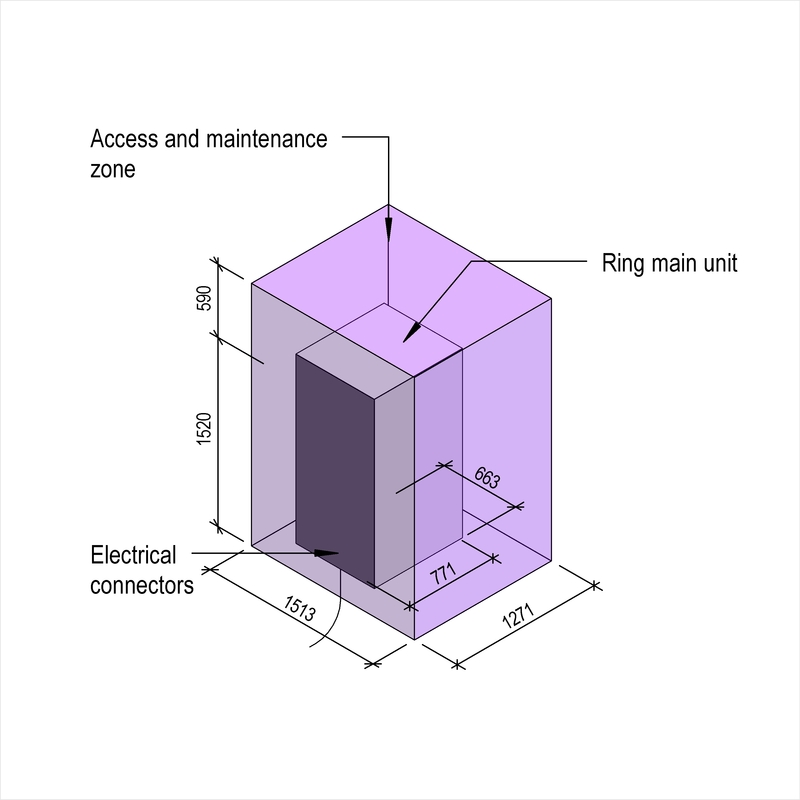 Complete this electronic spreadsheet to ensure that your High voltage vacuum circuit breaker panels product information meets the requirements of Level 2 BIM. This is important as it will enable your customers to select, specify and use your products within the BIM environment. Once you have completed this template you can host it on your own website or distribute it to your customers. Please note that we do not host completed product data templates within the BIM Toolkit. 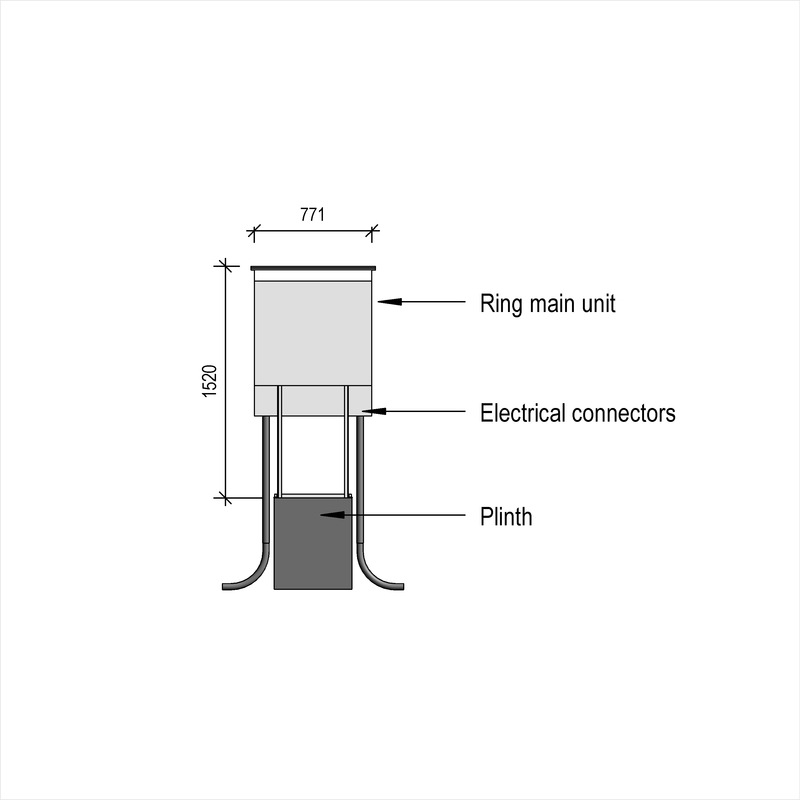 The above illustrations are for High voltage ring main units from the NBS section High voltage switchgear and transformers. This is indicative of the LOD requirements for High voltage vacuum circuit breaker panels. Manufacturer The Manufacturer of the High voltage vacuum circuit breaker panels. Enclosure - Colour The Enclosure - Colour of the High voltage vacuum circuit breaker panels. 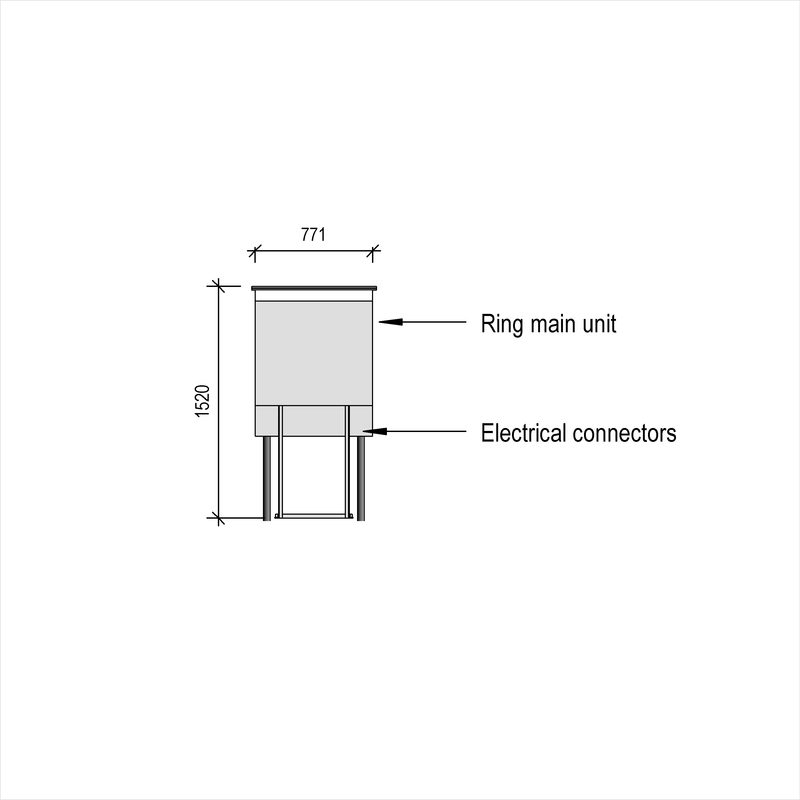 Enclosure - Terminals An example value being Suitable for the dry connection of aluminium conductors. Dimensions - Width (maximum) The Dimensions - Width (maximum) of the High voltage vacuum circuit breaker panels. 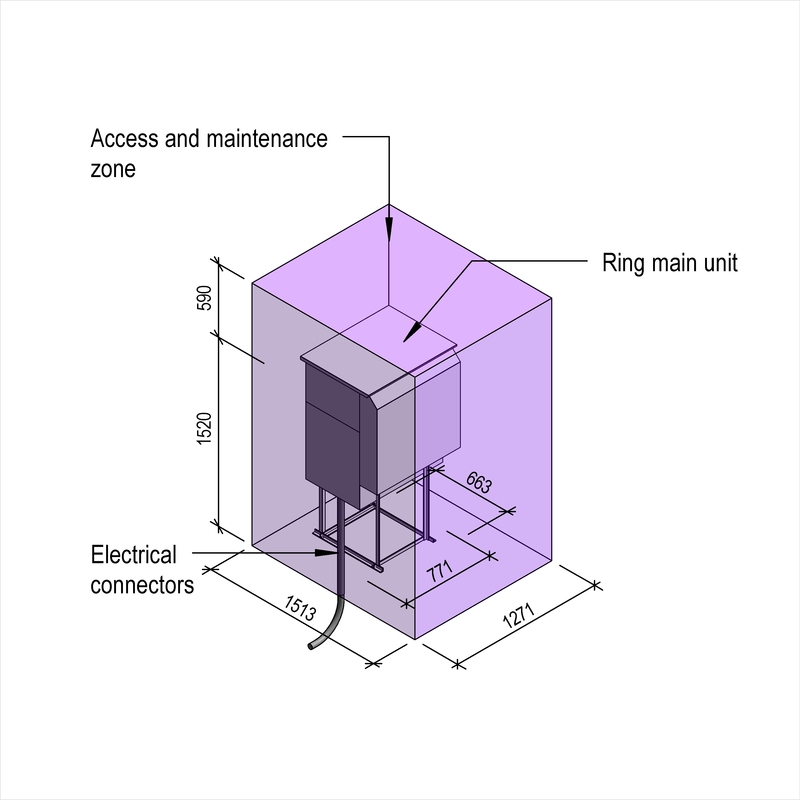 Dimensions - Height (maximum) The Dimensions - Height (maximum) of the High voltage vacuum circuit breaker panels. Dimensions - Depth (maximum) The Dimensions - Depth (maximum) of the High voltage vacuum circuit breaker panels. 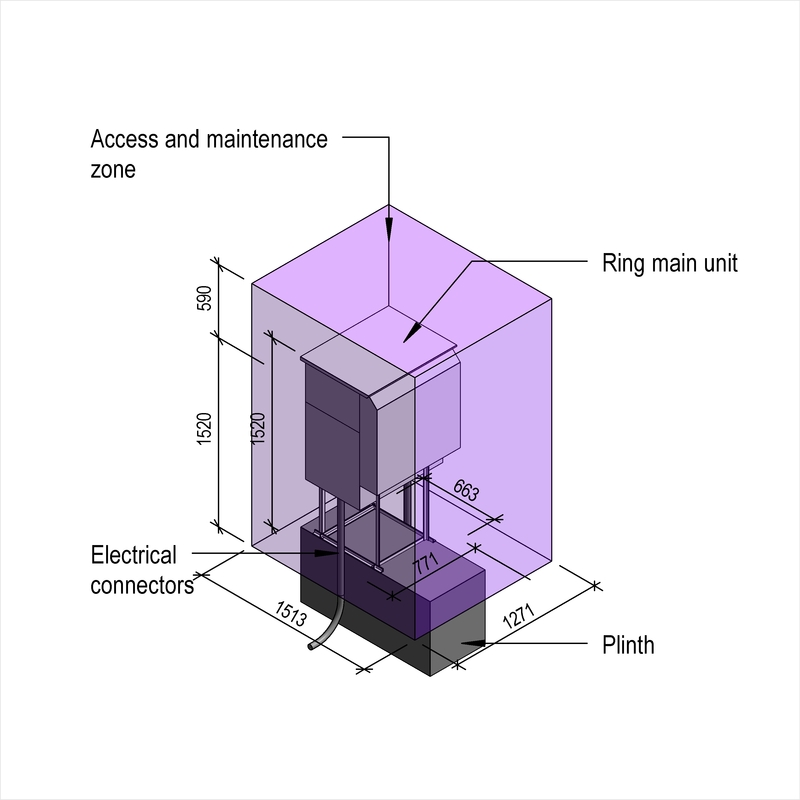 Compartments - Arrangement An example value being Separate for circuit breaker module, busbar compartment, cable connections and low voltage equipment. Compartments - Earth conductors An example value being Interconnected within each compartment and connected to the main earth conductor, with the main earth conductor installed in the cable compartment. Circuit breaker - Format An example value being Vacuum. Circuit breaker - Operating mechanism An example value being Manual charge, stored energy, manual and electrical release. Disconnector - Standard An example value being To BS EN 62271-102 and BS EN 62271-103. Disconnector - Disconnector class An example value being M0. 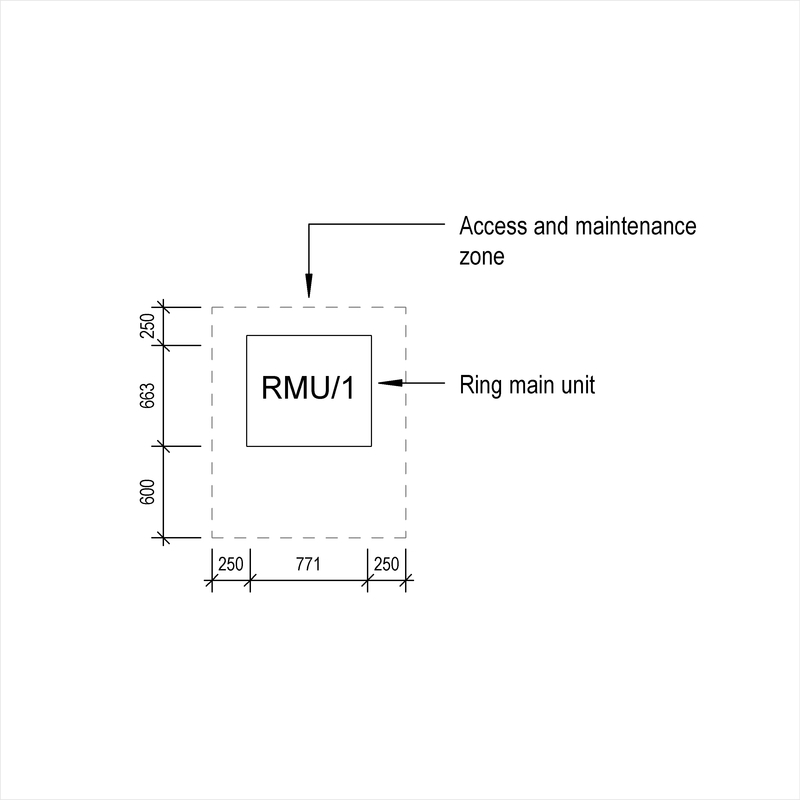 Disconnector - Operating mechanism An example value being Independent manual. Disconnector - Switching settings An example value being Closed - 'mains on', 'Isolated' and 'Earthed'. Disconnector - Mechanical interlocking An example value being Mechanically interlocked to prevent operation unless the main switching device is in the ‘off’ position. 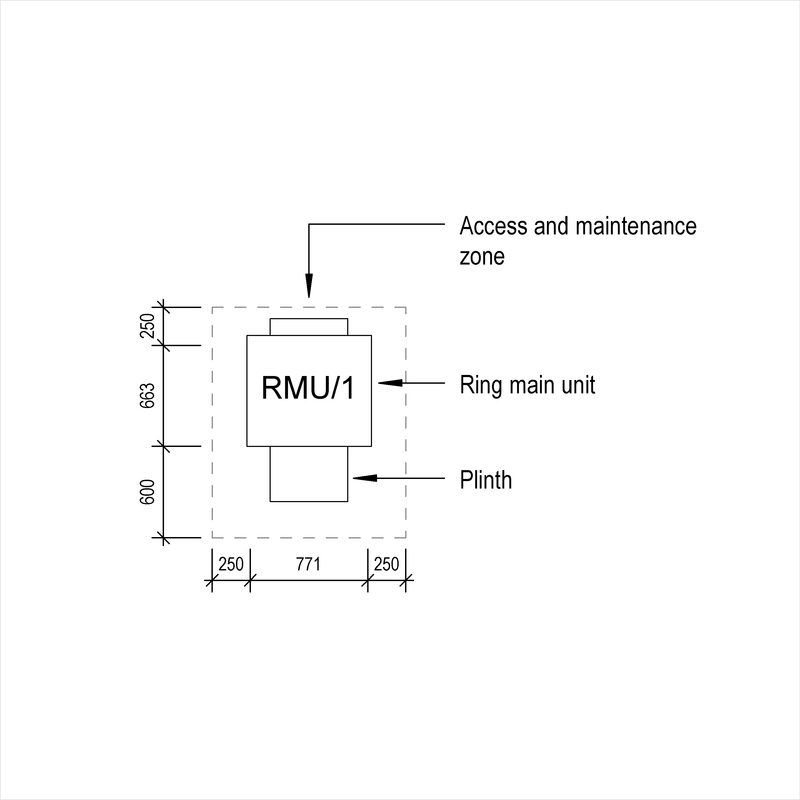 Voltage detection system An example value being Integrated voltage indicator showing operating voltage present and loss of individual phase.